Indian Motorcycle has a significant history in flat track, at one time dominating the sport with legendary riders and motorcycles. Perhaps best-known was the Indian Motorcycle Wrecking Crew, consisting of Bill Tuman, Bobby Hill and Ernie Beckman, who won race after race and carried the message of power, balance and quality that lives on in today’s Indian® Scout®. 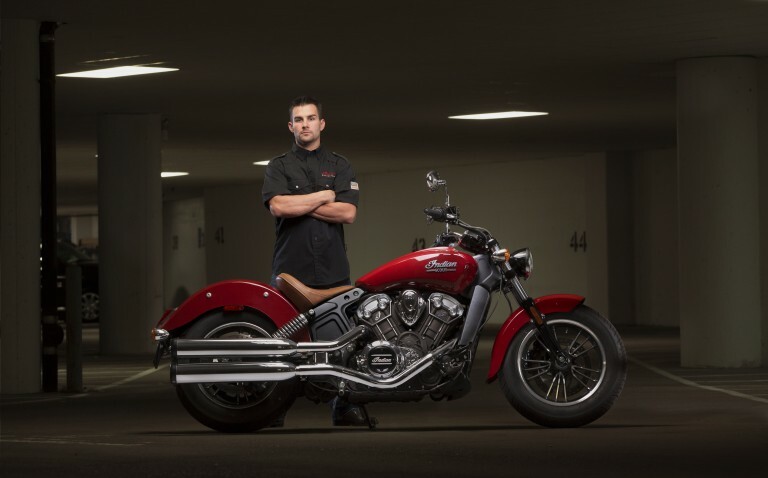 Multi-time AMA Grand National Champion Jared Mees will join the Indian Motorcycle Racing Team as a test rider in 2016. Mees, 30, won the AMA Grand National Twins Championship in 2009, AMA Grand National Singles Championship in 2012, and the unified AMA Grand National Championship (GNC1) title in 2012, 2014 and 2015.